Season’s greetings! I hope this message finds you in great physical, mental and financial shape. Here’s a video to keep you warm during the celebration of baby Jesus’ birthday brouhaha: an arrangement of Dido’s Lament, from Henry Purcell’s opera Dido & Aeneas (1688). Visit the channel for more solo guitar videos. Furthermore, SMASH HITS w/ Ben van Gelder and the incomparable Metropole Orkest is out now (!). Listen to the record on Spotify, order the CD or watch on YouTube. Exciting news! I’m honoured to be part of a great faculty at my alma mater, the CONSERVATORY OF AMSTERDAM, as of this year. I will be teaching principal subject (jazz guitar), ensembles and composition. I’ve started uploading ONE MINUTE COMPOSITIONS, sketches and improvisations to INSTAGRAM on a weekly basis (I’m currently at #9, new music on Fridays). I will record 40 of these compositions for an upcoming record entitled ‘Minute Music’, to be released in 2020. I’m releasing the first video in a monthly SERIES OF SOLO GUITAR VIDEOS on YouTube today. Here’s my progressively romantic arrangement of one of my favourite old tunes: ‘Darn That Dream’. Subscribe to the channel if you wish to be notified of new videos. 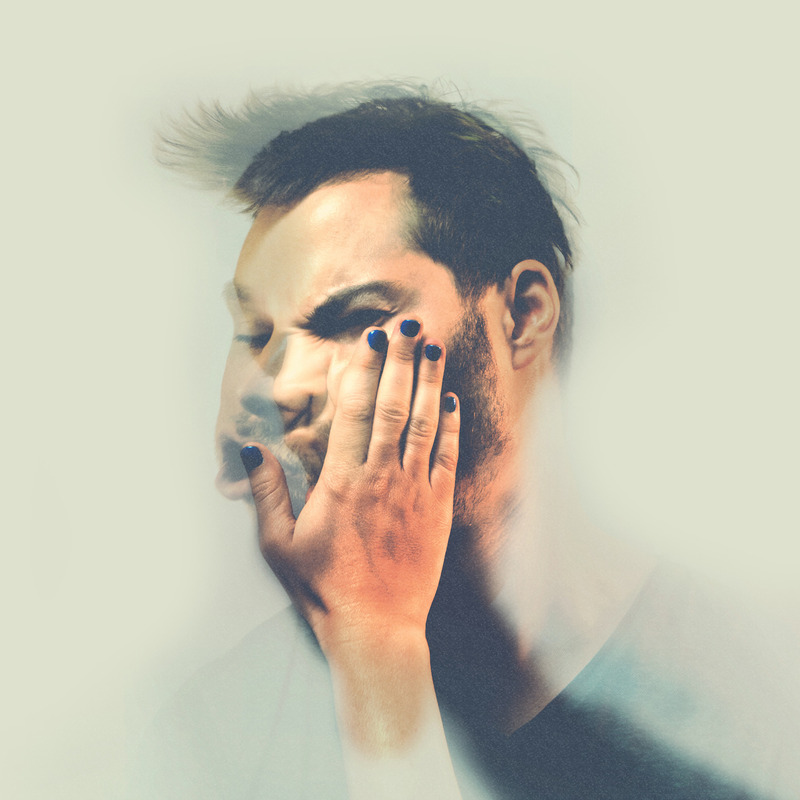 I’m proud to be one fourth of BENJAMIN HERMAN’s brand new punk ensemble BUGHOUSE. Our debut album is OUT NOW on Spotify and other digital platforms. The release party is this Friday at the BIMHUIS. 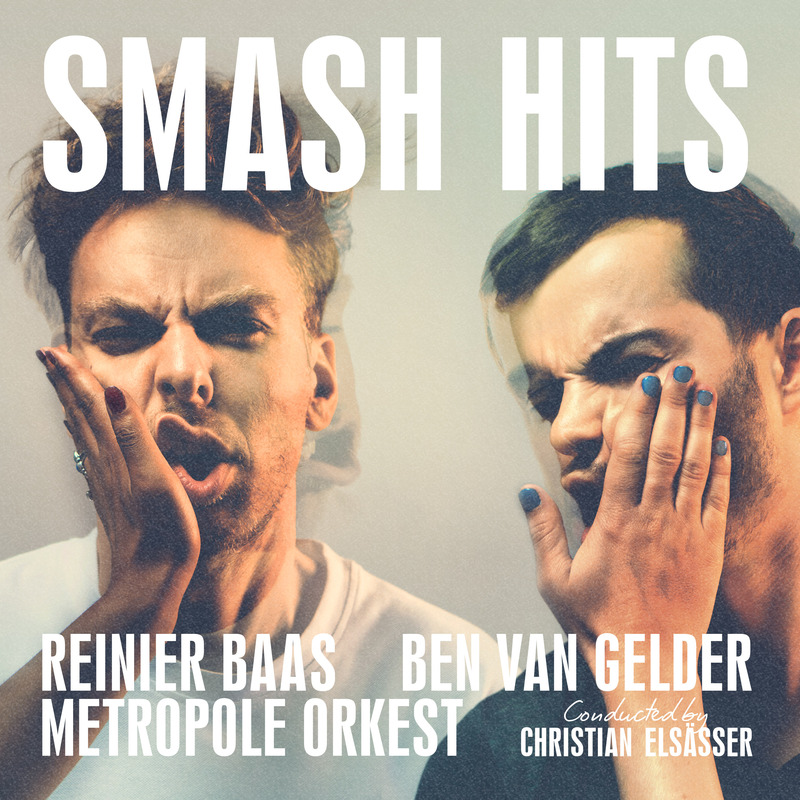 SMASH HITS with Ben van Gelder and the METROPOLE ORKEST is due for release on NOVEMBER 2nd on Basta Music. Pre-order the CD here to get a signed (!) copy. The record is a live registration of our 2016 show in Amsterdam and our 2017 show in Utrecht, with the orchestra conducted by Christian Elsässer. Our collaboration with the multiple Grammy Award-winning orchestra is, without a doubt, probably the highlight of my career. Hearing the orchestra play with no holds barred feels like someone is screaming “I love you” in your face. Ben van Gelder sounds extra extra, and arrangers Gerd Hermann Ortler, Rob Horsting, Daniel Jamieson and Christian Elsässer have magnified our compositions in ways that go beyond our wildest imaginings. If you should like to get your hands on a copy extra early, it will be for sale at our DUO SHOW / RELEASE PARTY at the ROODE BIOSCOOP in Amsterdam on OCTOBER 27th. Limited tickets available here. Opening set by the great Tony Roe! Cover art for ‘Smooth Jazz Apocalypse’, the first single of the record (available soon). Photography by Govert Driessen. Artwork by Stijn van der Pol (thisissaf).